Childish Gambino has been the talk of the internet since dropping his surprise single and music video "This Is America" earlier this month. The song skyrocketed to No. 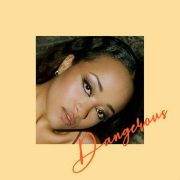 1 on Billboard and the striking visual went viral. Light work for the GRAMMY winner. Much like Donald Glover and his musical alter ego, Applejac has been in a creative zone as of late, too. 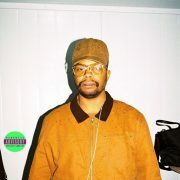 In March, he blessed us with his hot take of SiR's "The Canvas" with "Applejac's Unhooked Generation Remix." Now, one of our favorite DJs and producers who has become family over the years drops a bomb of his own with another remix, squarely setting his sights on "This Is America" and delivering an incendiary house remix. 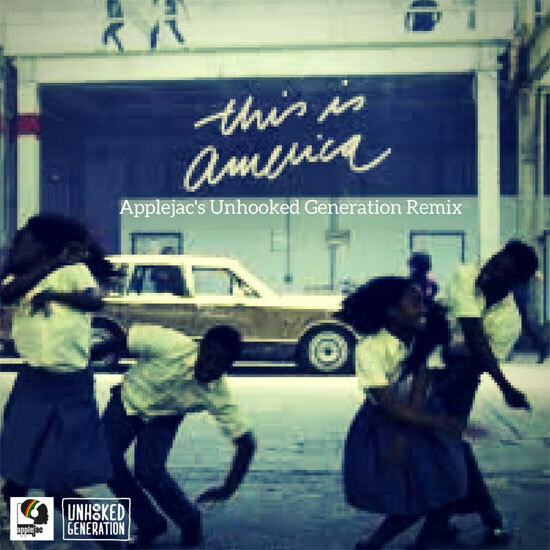 Applejac sets Gambino's original track on fire with "This Is America (Applejac's Unhooked Generation Remix)." Describing his refix as "Woke House," Applejac takes out the trap soundbed, replacing the percussion, adding hard-hitting synths and increasing the BPMs to create something for the house heads to get down to. 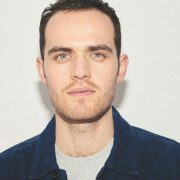 We asked Applejac why he decided to flip "This Is America" house style, and he had this to say: "When I heard it and saw the response it was getting, I felt like even though it was gonna get played a lot in 'trap' settings, I felt like with the right beat, it could work in a dance music environment, too. So I messed around with it and after about three tries eventually came up with the version you're hearing. Hopefully, the dance floors will receive it as favorably as the original." After listening to Applejac's refix and having the uncontrollable urge to move our bodies and sweat til we're soaking wet, we'd say mission accomplished. Applejac has taken this track to another level altogether in what might be one of his most incredible remixes yet. 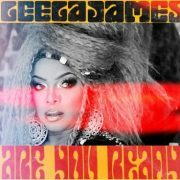 SoulBounce is truly excited to world premiere "This Is America (Applejac's Unhooked Generation Remix)" here today. Applejac is also giving this remix away for free, so upgrade your music collections and your DJ sets, and download it now. Without further delay, press play below to listen, and good luck in sitting still when you do.